Stuttgart/Milan – Motorway driving is frequently boring and repetitive, and in the case of long distances or heavy traffic it can often be stressful for drivers, with the risk of loss of concentration. In these circumstances, Bosch highway assist, is a partially automated driving function, helps to make the driver's trip safer and more relaxing. The new Bosch system, installed on all the vehicles in the Maserati MY 2018 range, combines the ACC Stop & Go and Lane Centering functions to control the vehicle's speed, acceleration and braking. Thanks to the smart combination of the two functions and optimised longitudinal and lateral guidance during in-lane travel, this Bosch technology enables partially automated driving (SAE level 2) both on the straight and on bends. 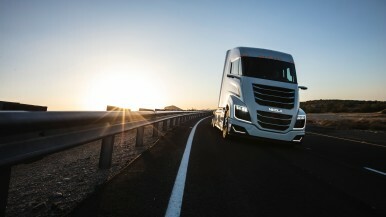 “Highway Assist is a further step forward in the direction of automated driving. This, together with other innovations, meets Bosch's aims of creating technological solutions to usher in a new era in mobility, with no accidents, no stress and no emissions,” affirms Gabriele Allievi, Executive Vice President Original Equipment Sales of Robert Bosch GmbH Branch in Italy. Bosch highway assist technology is designed to operate on the motorway at a speed which complies with the limits enforced by the Highway Code. The system provides the driver with significant support. All the driver has to do is to supervise the vehicle at all times and be ready to take over control if necessary. The technology functions are enabled through the combined action of a Bosch long-range radar sensor, a camera and GPS, which monitors the car's actual position on the motorway. 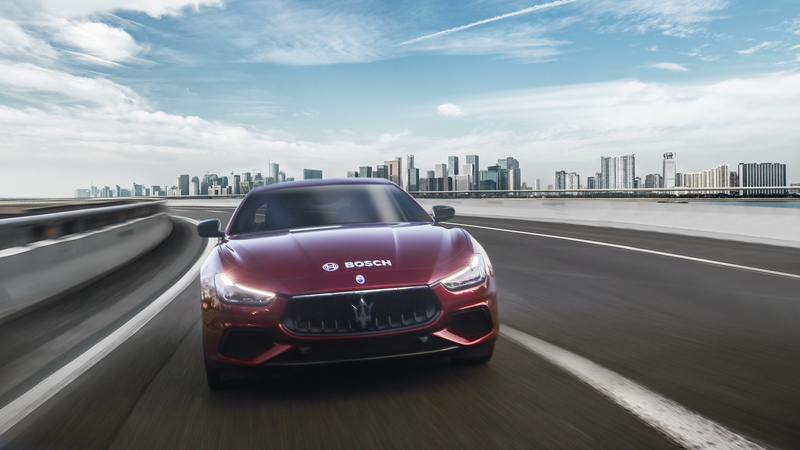 Bosch electric power steering (EPS), another innovation introduced on the Maserati MY2018 range, makes a decisive contribution to implementation of the highway assist technology and other advanced driving assistance systems (ADAS). By means of the Bosch long-range radar sensor, the highway assist system supports the driver by controlling the car's distance, direction and speed and monitoring the traffic ahead up to a speed of 145 km/h and a distance of up to 200 metres. The vehicle automatically follows the vehicle ahead in its lane at a safe speed and distance: if the vehicle ahead slows down, the system reduces speed accordingly, and if the vehicle accelerates or changes lane, the system automatically accelerates to the speed set by the driver. What's more, through lane marking recognition and the automatic action of the Bosch electric power steering, the car is kept constantly in the middle of the lane, even on bends. Although the system provides partially automated driving assistance, the driver is still responsible for the vehicle and has to supervise the system, taking over complete control of the car if necessary. 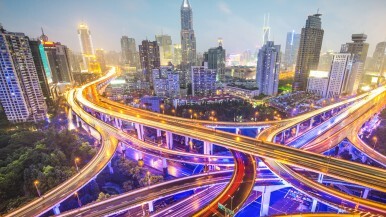 The mobility industry is experiencing a period of revolutionary technological change, in which automated driving is increasingly becoming a reality. 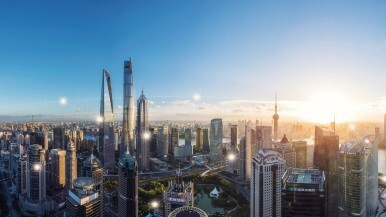 Bosch is in the front line of this transformation process and is actively developing and offering the market solutions - such as highway assist - intended to make the mobility of today and tomorrow smarter, safer and more relaxed.